The experimental group projects aim to understand the triggering and regulatory events that occur during cholangitis development. We do this by using different murine models of cholangitis and in vitro assays. From the genome-wide association studies headed by NoPSC it is clear that the genetic risk factors for PSC are genes involved in the immune response. We therefore chose to study different immune-driven models of cholangitis, along with models based on specific genetic findings in human studies. To complement the in vivo studies the group is also using selected in vitro cellular models to study the role of various cell types in the liver and biliary immune responses. A special emphasis in our studies is put on natural killer T cells, an abundant population of lymphocytes in the liver with regulatory properties. Several ongoing studies are intended to clarify the role of these cells in cholangitis development. In addition to the cholangitis-centered studies we perform basic studies related to activation and development of NKT cells. 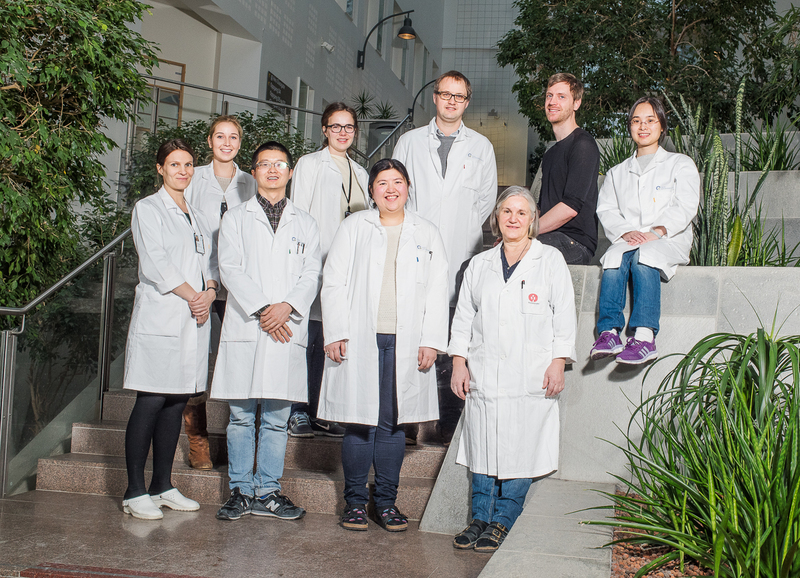 The experimental projects are funded by the Norwegian PSC Research Center, the South Eastern Norwegian Health Trust (two PhD students) as well as the KG Jebsen Inflammatory Research Center (JIRC). Central collaborators in our projects are: Richard Blumberg (Brigham and Women's Hospital / Harvard), Mark Exley (Brigham and Women's Hospital / Harvard), Sebastian Zeissig (Christian-Albrecht University, Kiel) and Arthur Kaser (Cambridge University). 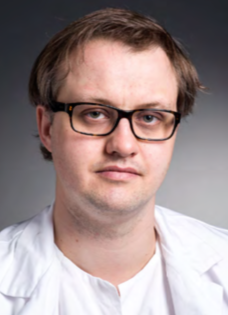 The surgically induced cholangitis models were performed together with the Transplant Surgery (Bjarte Fosby) department.